The song of Daniel Caesar & H.E.R. 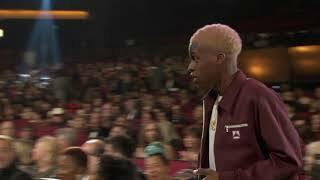 Win Best R&B Performance | 2019 GRAMMYs Acceptance Speech is just for review only. If you really love this song"Daniel Caesar & H.E.R. Win Best R&B Performance | 2019 GRAMMYs Acceptance Speech", please buy the original song to support author or singer of this song.